Here in this article, we are providing you the complete syllabus of an Assistant Loco Pilot post. In Railway RRB ALP Syllabus there are various subjects: Such as General Awareness, Arithmetic, Reasoning Ability, Nonverbal Reasoning, General Intelligence, General Science, Technical Ability. So candidates should prepare well for this exam to get the job in RRB ALP Recruitment 2019. 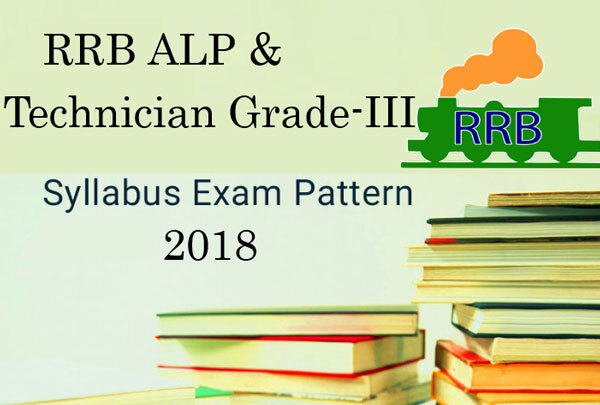 Make use of RRB ALP Syllabus to get clarity about the exam pattern.Download pdf of RRB Assistant Loco Pilot Exam Syllabus 2019 by clicking given below links. The Railway Recruitment Board (RRB) has already announced the ALP Recruitment Notification for the post of RRB Assistant Loco Pilot and Technician Grade-3. The job seekers who are waiting for the RRB Jobs those people can apply for this recruitment.After the application process, the console can start the preparation for the examination by using the examination syllabus and exam pattern which can be available on our website. Look for some of the details regarding the recruitment notification for the post of Assistant Loco Pilot and Technician Grade-III. Check the RRB ALP Exam Pattern and Syllabus for all zones provided here. You should completely know about the ALP Technician Grade 3 Syllabus and Exam pattern before you start preparing for exam. 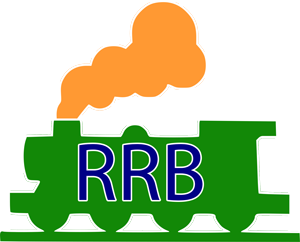 If you know the RRB ALP Syllabus, preparation for RRB ALP becomes easier and one can prepare easily. Technical ability consists of basics of various subjects including mechanical, automobile, electrical, communication, electronics.